ADC is pleased to introduce the EGA30 wall mounted gas analyser, with integral data logging. 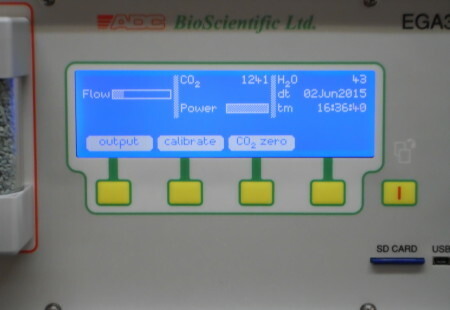 The EGA30 is a flexible instrument for the long-term monitoring of CO2 and H2O concentrations. 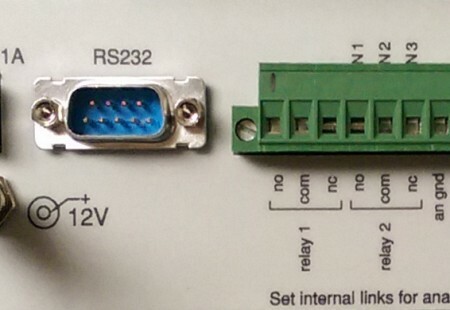 The EGA30 can be installed and be on-line in a matter of minutes. The case features a clear, lockable, protective front cover which prevents water and dust ingress into the front panel, and also stops unauthorised access to the keypad or memory card. The EGA30 contains a highly stable infrared gas analyser for the measurement of CO2 and a laser trimmed sensor for the measurement of H2O vapour. 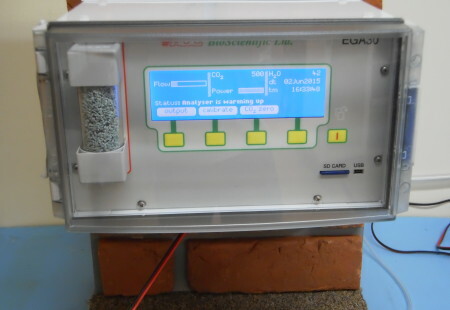 A soda lime column is provided for auto zero calibration of the IRGA, ensuring long term stability of CO2 readings.